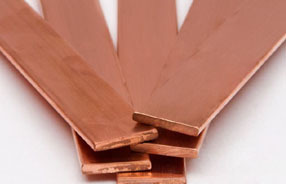 Copper profiles and sections are made through highly advanced conform extrusion technology. 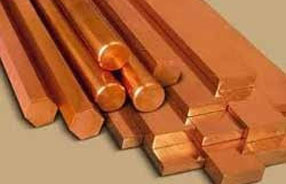 The family of copper based profile comes with a wide array of technical properties and fabrication characteristics in parts desired to be extruded. 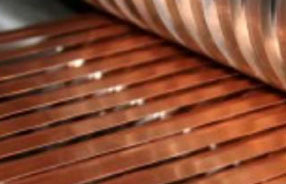 The conform process, with in-house dies and mould shop, gives the benefit of wide range of sizes along with better edge finish and accuracy. 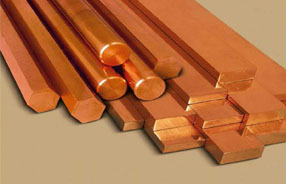 Copper Sections and Profiles that are known for its excellent performance and durability. 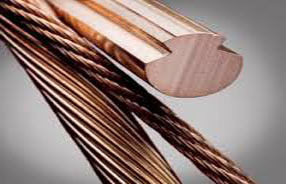 Our products are quality tested on well defined parameters under the expert supervision of skilled and experienced professionals, who are well versed in their respective domain. 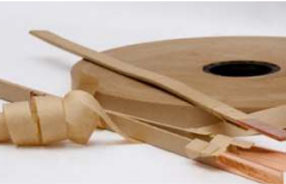 Additionally, clients can avail the entire product range in feasible rates. 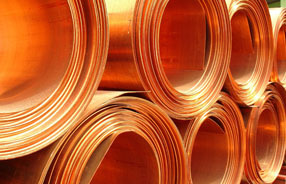 Copper profiles and sections can be made up 2000 sq mm cross section area. 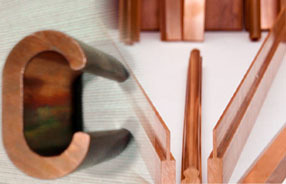 These are basically customized products and made as per the drawings and specifications of the customers. 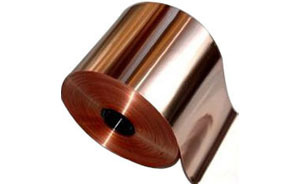 The profiles come with more than 99.95% copper purity range and more than 100% IACS (annealed condition) electrical conductivity.